The Fujifilm GFX 50R is a rangefinder-styled medium format mirrorless camera with 50 Megapixels and a built-in electronic viewfinder. It’s the second GFX body and shares the same sensor as the original 50S, but packs it into a more compact body that’s 145g lighter and 25mm thinner. The redesign means the 50R loses the tilting viewfinder of the 50S along with its upper information panel, dedicated ISO dial and the chance to angle the screen sideways, although its screen still angles up and down and both the shutter and compensation dials remain. In my hands the new 50R certainly felt much more manageable and a camera you’d consider using outside and handheld a lot more than the 50S. Check prices on the Fujifilm GFX 50R at Amazon, B&H, Adorama, or Wex. 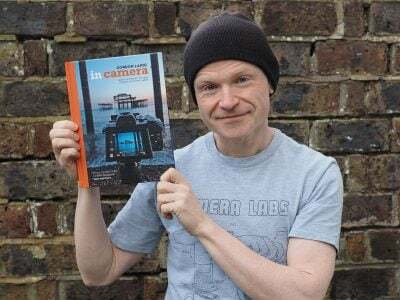 Alternatively get yourself a copy of my In Camera book or treat me to a coffee! Thanks! The Fujifilm GFX 50R is a rangefinder-styled medium format mirrorless camera with 50 Megapixels and a built-in electronic viewfinder. Announced in September 2018, it’s the second model in the GFX series, following the GFX 50S which launched the format two years previously. The new GFX 50R shares the same sensor and quality as the original 50S, but packs it into a comfortably smaller and lighter body which now includes an electronic viewfinder. The Fujifilm G format employs a sensor measuring 43.8×32.9mm, making it larger than the 36x24mm of full-frame sensors, and like the G50S which launched the format, the G50R packs 50 Megapixels onto it; the sensor is identical to the G50S, as is the image quality. 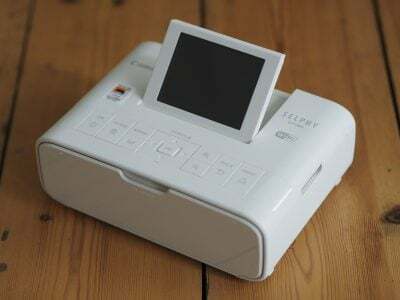 The body however is noticeably more compact with the viewfinder now built-into the corner rather than sliding onto the top as an accessory, and with the screen no longer protruding as far. 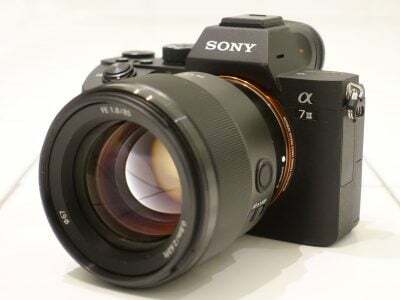 The result is a body that, at 775g, weighs 145g less than the G50S with its viewfinder fitted, while measuring 25mm thinner. In your hands it’s much more manageable and the rangefinder styling evokes memories of vintage Fujifilm medium format film bodies like the GF670. The redesign does however mean the 50R loses the tilting viewfinder of the 50S along with its upper information panel, dedicated ISO dial and the chance to angle the screen sideways, although it still angles up and down and both the shutter and compensation dials remain. The built-in viewfinder is electronic-only, employing a 3.69 Million dot OLED panel with 0.77x magnification. Tethered shooting is also available with support for Adobe photoshop and Capture One Pro. The GFX system has also grown steadily since launch with a total of seven lenses at the time of writing, a roadmap with additional optics coming soon, as well as the announcement of a forthcoming GFX 100 body with a new 100 Megapixel sensor that boasts embedded phase-detect autofocus, 4k video and which is stabilised within the body – all firsts for a medium format camera. The GFX-50R is expected in November 2018 and the GFX 100 in early 2019. Pre-order the Fujifilm GFX 50R from B&H or pre-order the Fujifilm GFX 50R from WEX.